The real deal biz coach that finally helps you sell your service.. Teaching entrepreneurs how to build a business around their own personal brand, and marketing strategies to help them make a bigger impact on the world. With each course you will learn how to do everything from the beginning steps of starting a business to how to maintain and market your business in the most effective way with the right mindset. The goal is to ensure my clients feel comfortable with the steps that they are taking to accomplish financial freedom. 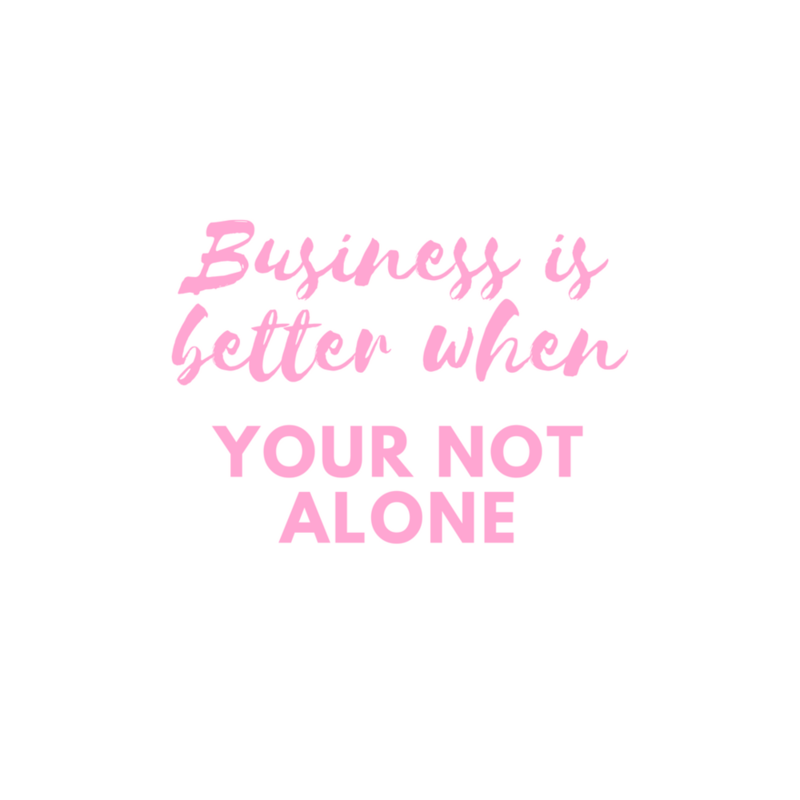 Ready to be in business for yourself, just not by yourself? Are you ready to put your service in front of paying clients? Ayee!! You've come to the right place, girl! I've been able to consistently help clients create a personal brand that has been proven to bring them a consistent and predictable income monthly using Instagram. Making it possible for clients to ditch their corporate grind, pay of debt, and stay home with their babies. Their is nothing I love more than TEACHING other motivated women how to brand themselves and their service in a way that actually sells. I’M SO EXCITED AND PASSIONATE ABOUT SETTING WOMEN ENTREPRENEURS UP FOR SUCCESS! But I do also remember how overwhelmed everything was when first starting, and how much time it took learning the ends and outs of actually closing clients and making the sell. I am the coach, the teacher, the short cut, the accelerator to success that I wish I had in the beginning! Teaching you a proven process that shows you how to build a four figure business selling services online. You’re up at 3AM doing all of the things you are supposed to be doing but not seeing any results. Hustling to grow your business so you can stop putting in over 40 hours a week working for someone else while your dreams sit on standby. Schedule a Next Step call so we can find out which service will serve you and your business best. Creating a great mindset is key!